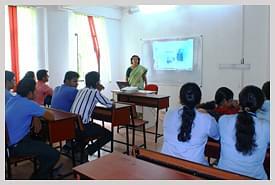 Brainware College of Professional Studies (BCPS), Kolkata was established in 1990 and is running under the Sabita Devi Education Trust. It is a unit of Brainware Group of Institutions. The college is affiliated to West Bengal State University. It is approved by All India Council for Technical Education (A.I.C.T.E). The college offers courses in Multimedia, Business Administration, Hardware & Networking and Computer application. 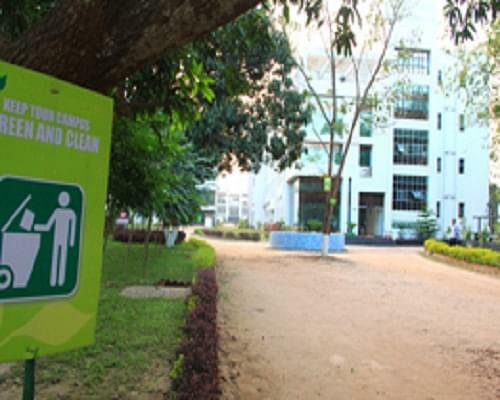 The college has separate accommodations for boys and girls with all modern facilities. The main aim of the college is to spread education and encourage innovation. BCPS provides a highly motivated learning environment. 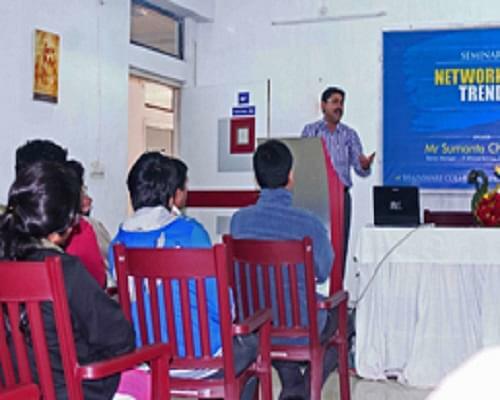 It has placement cell and it regularly provide proper guidance to the students for their final placement. The college also provide Pre-placement to the final year of students. Every year BCPS conducts industrial visits to understand the requirements of industry in future. Hi Priyanka, This college does not offer B.sc Computer science.